KHS F20 Westwood Yellow Disc* Specs below may subject to change without notifications. 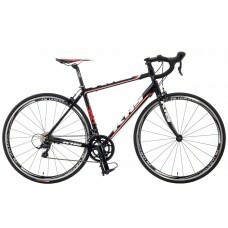 ** For fitting..
KHS Flite300 Road Bike 52cm* Specs below may subject to change without notifications. 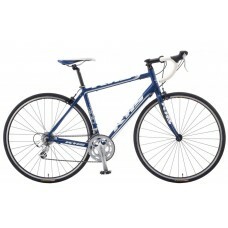 ** For fitting,..
KHS Flite350 Road Bike 9 speed 54cm* Specs below may subject to change without notifications. 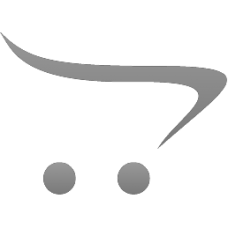 ** For ..
KHS Folding Bike F20 Westwood White* Specs below may subject to change without notifications. 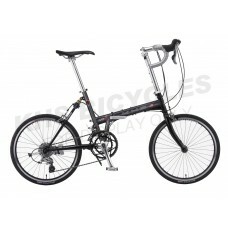 ** For ..
KHS Folding Bike F20-H7 - Black* Specs below may subject to change without notifications. 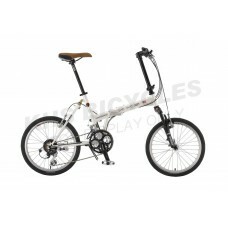 ** For fitt..
KHS Folding Bike F20-H7 - White* Specs below may subject to change without notifications. 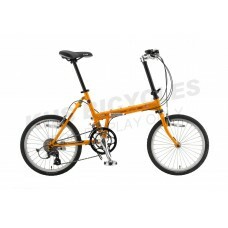 ** For fitt..
KHS Folding Bike F20-T Yellow* Specs below may subject to change without notifications. 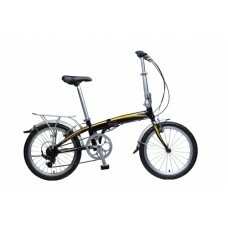 ** For fittin..
KHS F20R-451 is a folding bike with "Soft tail", drop bar and 451 wheels. 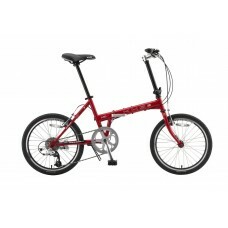 Designed for excellent cor..
KHS Folding Bike F20T Red* Specs below may subject to change without notifications. 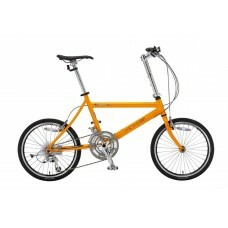 ** For fitting, s..
KHS MiniVelo is designed for with ease of handling and easy to maintain urban riding bike. It ..